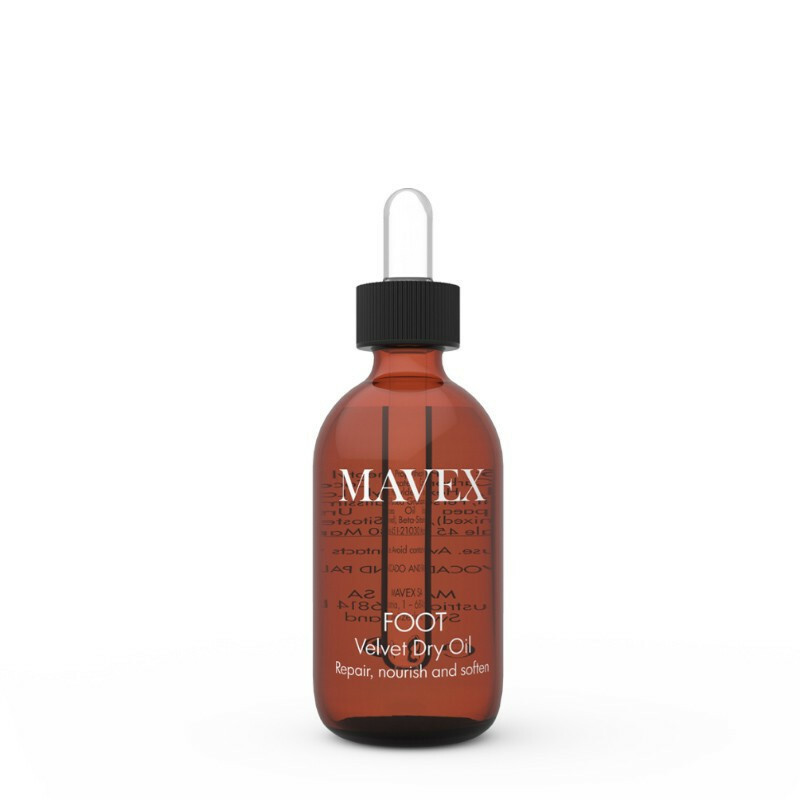 A foot treatment with a high nourishing and protective power that combines harmoniously the properties of Olive, Palm and Avocado Oil. A mix of vegetal oils, very rich in vitamins, that protect the skin and facilitate efficiently elasticity, hydration and smoothness. 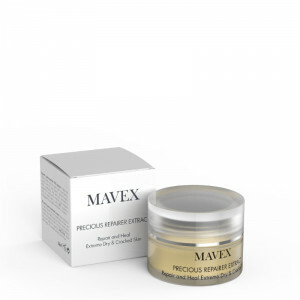 Specially the Olive Oil, due to its affinity to the cutaneous sebum, has soothing and sebum restituting properties that can stimulate the repairing processes of derma and epidermis. 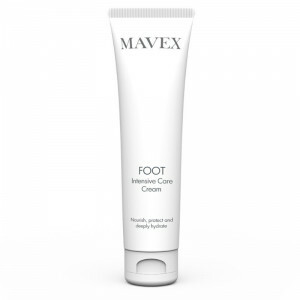 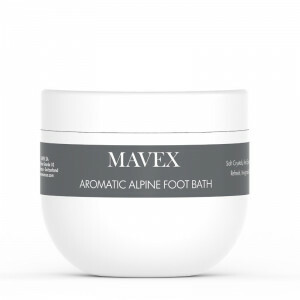 A massage with this oil with its vitamins and the delicate fragrance of Alpine Mallow is a real care-taking treatment and a wellbeing for dry and cracked feet. 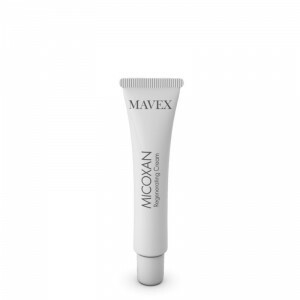 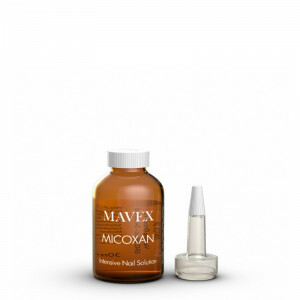 It is easily absorbed, doesn’t feel greasy and gives an immediate sensation of relax. 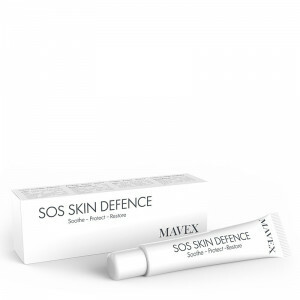 The skin, nourished by vitamins recovers a new extraordinary light and a delicate silky smoothness.